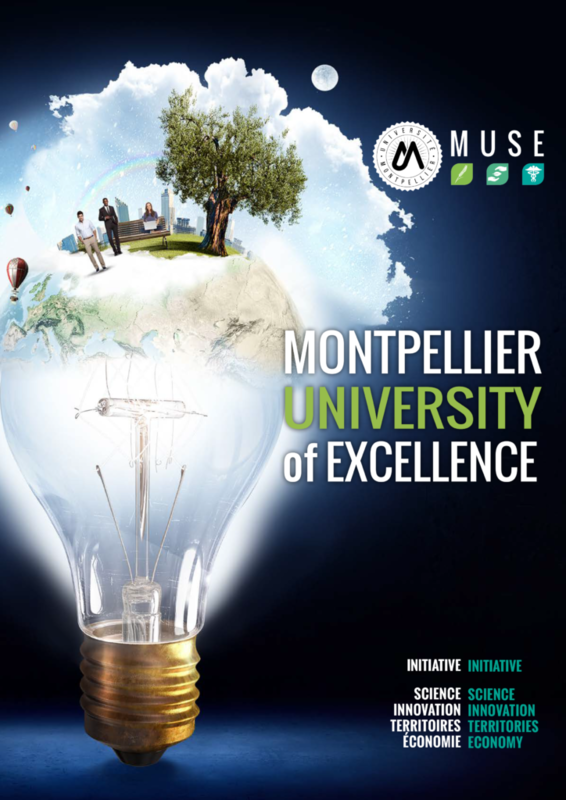 The logo of the I-SITE Montpellier University of Excellence responds to a charter that defines its principles of use and possible declination. 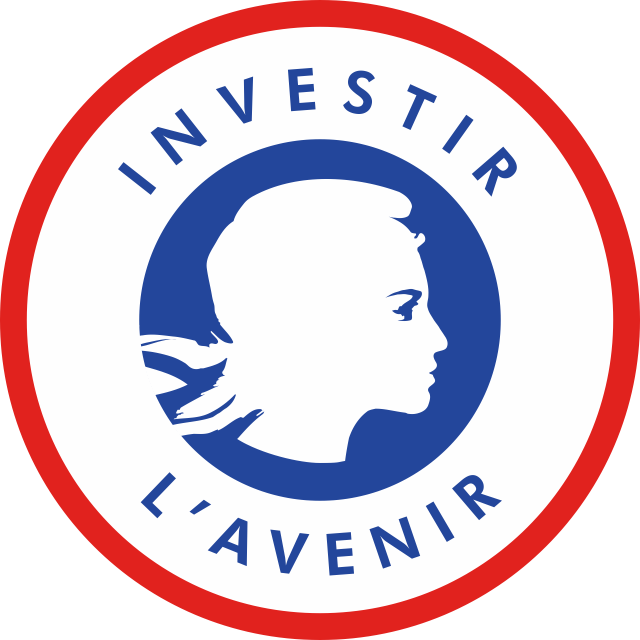 The logotype exists in 2 version (French / English). It will preferably be used in its quadrichromic version but may, in case of graphic constraint, be used in white, grayscale or transparent mesh.